I was craving for dessert, and was almost dragging my friend to a cafe that offers cheesecakes, but our cravings brought us to Tokyo Cafe. Tokyo Cafe is a cozy cafe with offers Western dishes with a Japanese twist. Honestly, it took a while because I could decide which ones to order. Tokyo Cafe offers burger steaks, pasta, hamburgers, crepes, and a lot more. 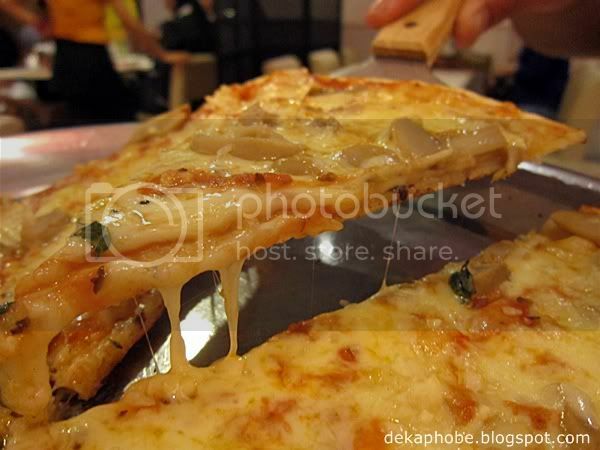 Mushroom and Garlic Pizza, a large pizza good for 2 to 3 persons, has mushroom, garlic and mozzarella on a very thin crust. I personally prefer thin crust and I really love that the crust did not overwhelm the taste of the pizza. More mozzarella cheese will do. Instead of sticking to the original plan of getting a cheesecake, I got the Manila Mango crepe (Php 125) instead. Manila Mango has fresh mango slices, mango sauce, whipped cream and mango ice cream drizzled with choco syrup. 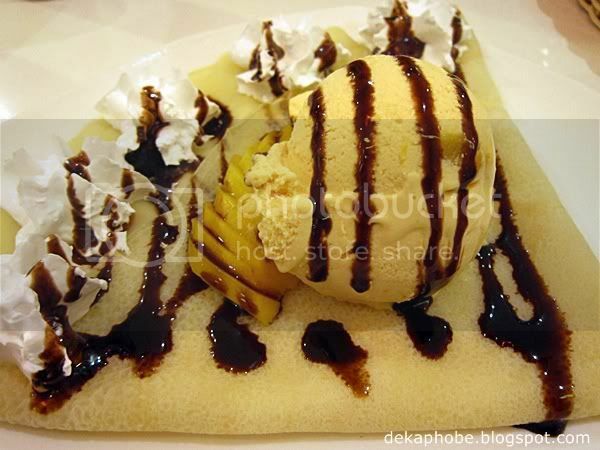 I super love the crepe! Another plus is that they use The Big Scoop ice cream (which I also love). I also added Php 60 to order Tokyo Blend coffee. 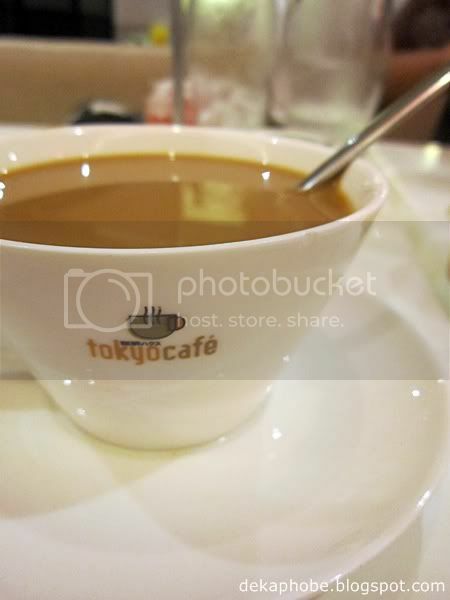 Overall, I liked Tokyo Cafe. 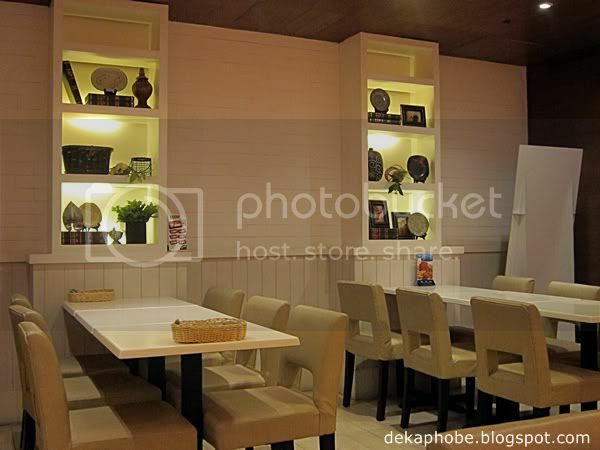 I was expecting the traditional Japanese resto but I was surprised that Tokyo Cafe is way too different in a good way. I love the homey ambiance and the comfy seats. It is not too expensive too. I think I'm returning to Tokyo Cafe soon. It's been long since I've last eaten at Tokyo Cafe.. >.< Actually, it's one of my fave restos.. :) You should try their hamburgs next time. They're really yummy! 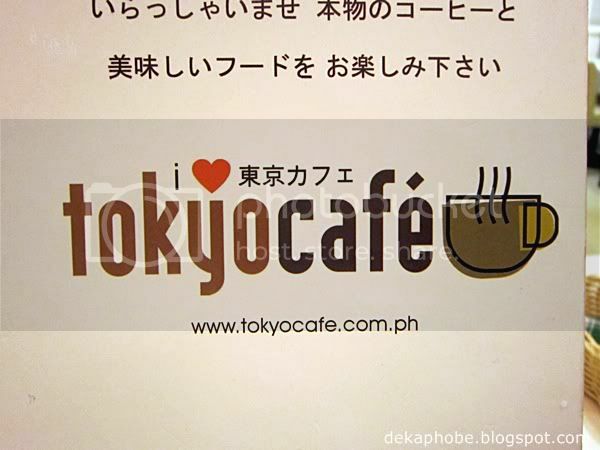 Btw, I made a review about Tokyo Cafe too. 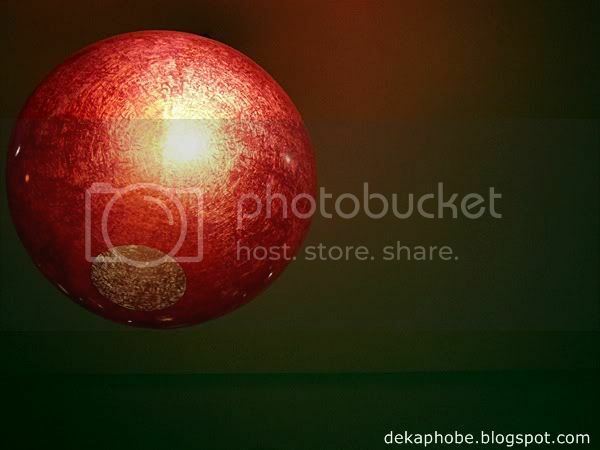 Hope you can check it out. ^ Their food is a fusion of Western and Japanese rin kase... there's still a bit of Japanese naman, pero yeah, it's a different kind of taste. :) I liked this place though.